The advantage of our Cathe Live monthly membership above is that you can cancel it at any time and no further payments will be taken from your account. Alternatively, we offer six month and one year term memberships that do not automatically renew, however you can renew them when they expire. If you are not sure that your internet connection can handle our high quality videos, we strongly suggest that you try our monthly membership plan first as our term memberships are non-refundable. Since our company was founded in 1988 our goal has always been to bring you the same quality and intensity health club workout our gym members enjoy into the privacy of your own home. We have done this through the years with VHS tapes, DVDs and digital downloads. Now, we bring you the newest way to work out with Cathe—Cathe Live! With Cathe Live you get to see and experience Cathe in the same way our gym members do—unrehearsed, unscripted and little to no editing, with up to four new workouts per month. Now you too can work out with Cathe almost every week at her gym no matter where you live! All workouts are not only broadcast live, but also recorded so that you may view them whenever you like, 24/7. If for some reason you need to leave Cathe Live, don’t worry, you are not locked in and can cancel your monthly membership at any time (six month and one year memberships may not be cancelled). You can watch Cathe OnDemand videos on your computer or almost any mobile device. And best of all when you subscribe to Cathe OnDemand not only do you get unlimited access to all 300+ workouts (the same workouts you get on our DVDs), you also get access to the Workout Blender, Cathe Live, bonus videos, and receive unlimited access to any new video production we make, including our newest releases for no additional charge. The advantage of our Cathe OnDemand + Live monthly membership above is that you can cancel it at any time and no further payments will be taken from your account. With Cathe OnDemand you get instant and unlimited access to our entire video library as well as all of our Cathe Live broadcasts. This means you never have to worry about not having a video in any of Cathe’s monthly rotations and you can more easily find and play the Cathe video you want to workout to. You also don’t have to worry about storing or losing Cathe video files on your computer’s hard drive or deal with lost or defective DVDs.  Since Cathe OnDemand streams video to your computer the files are stored on our cloud site where you can access them whenever you like. You can also access your videos from wherever you travel as long as you have access to high speed internet by simply logging into your account. This makes streaming a great option for when you are on the road. If for some reason you need to leave Cathe OnDemand, don’t worry, you are not locked in and can cancel your monthly membership at any time (six month and one year memberships may not be cancelled). Regularly scheduled workouts with Cathe streamed live. More than 270+ workout videos to stream. Unlimited access to every video in our “DVD” Library. Access to all Cathe bonus videos found on our DVDs (doesn’t include premixes) as well as any special production we make for our streaming service. Don’t wait for delivery. Every new release will be available the day we start shipping. Instantly go to and play any workout in any new Cathe Monthly Rotation by simply clicking a Quickselect link. 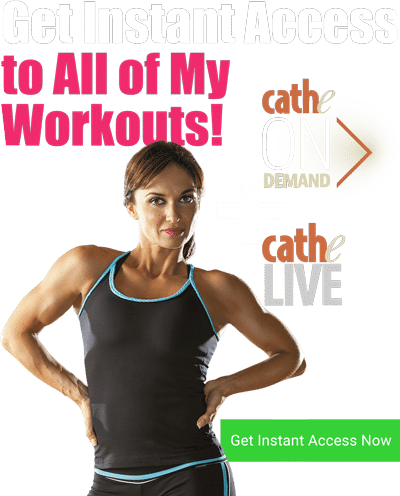 Puts you in charge of your workouts and makes it possible for you to create unlimited custom workouts from any of Cathe’s OnDemand videos. Watch our OnDemand and Cathe Live videos on your iPhone, iPad, or iPod and stream them to Apple TV or Google Cast devices (Cathe Live does not support Google Cast). Watch our OnDemand and Cathe Live videos on Apple TV. View our Tutorials page to see how to watch our streaming service on various devices. Can I test a video? View our Test page to try it out for yourself to see if streaming can work for your setup.